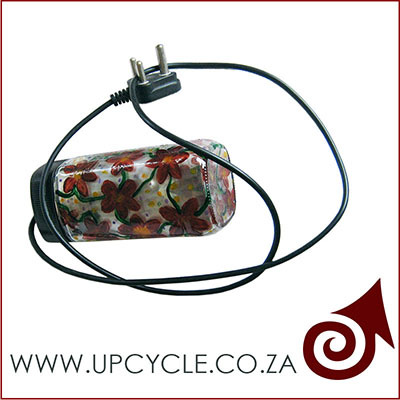 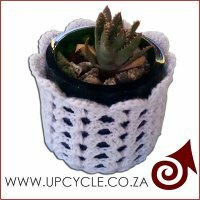 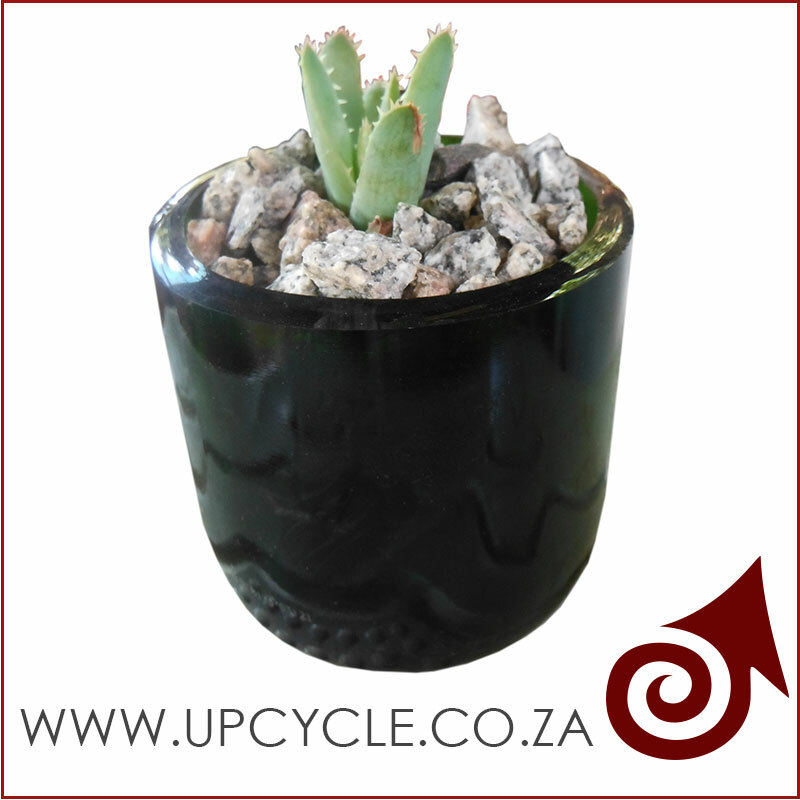 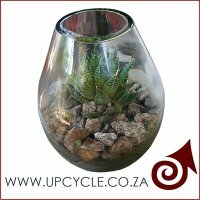 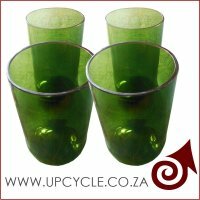 Upcycle was born from our need as creative individuals to generate usable and useful items from the things that surround us. This is to improve the lives of the people on this planet. 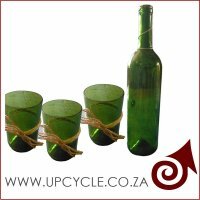 The amount of junk thrown away each day provided us with tons of raw materials. 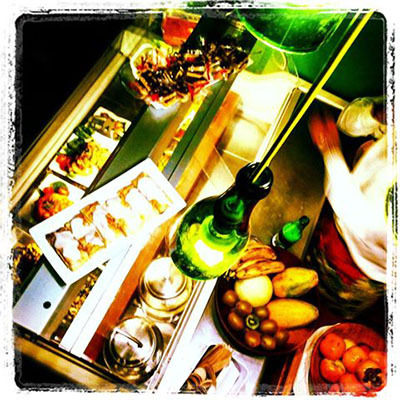 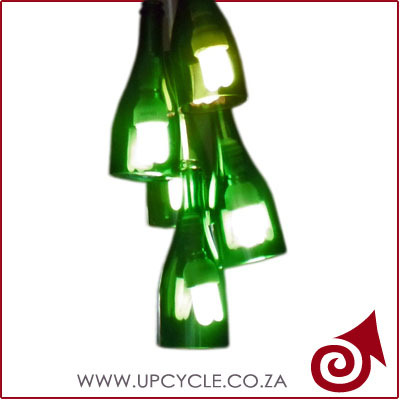 It wasn't long before we found that we could manufacture pretty much anything from "junk", from large format art installations,eg: "Jellyfish made from plastic bags - To gift boxes" etc... – The list is truly endless! 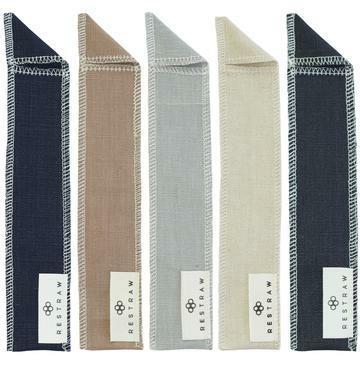 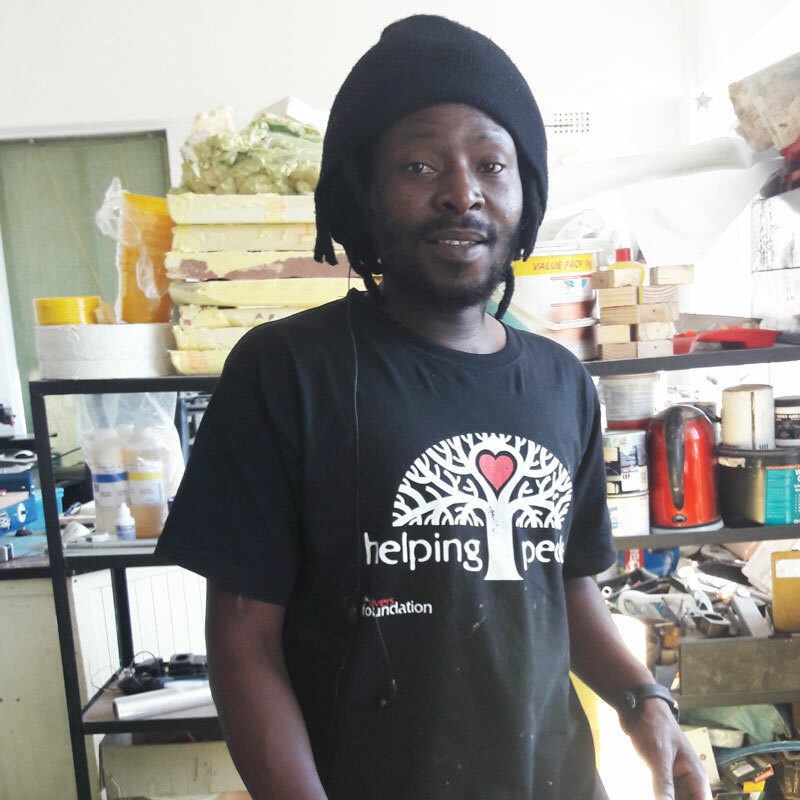 handmade recycled products made from re-using waste paper from corporates and individuals wanting to reduces their carbon footprint and make a difference to our planet by upcycling their waste paper into something new and usable. 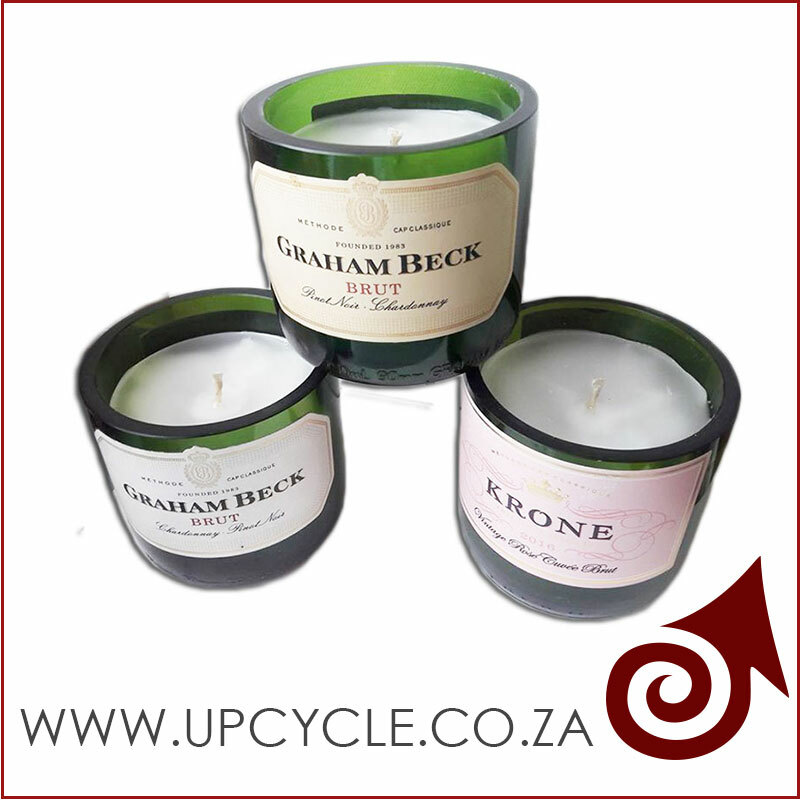 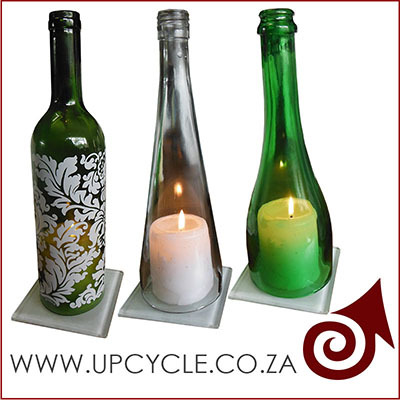 Upcycle products made from paper that is pulped down and remade or even products that are created from the paper in its current state, including cardboard and tissue. 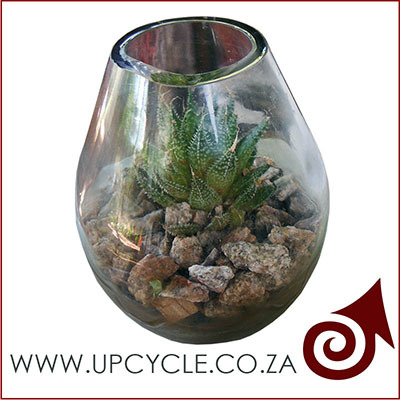 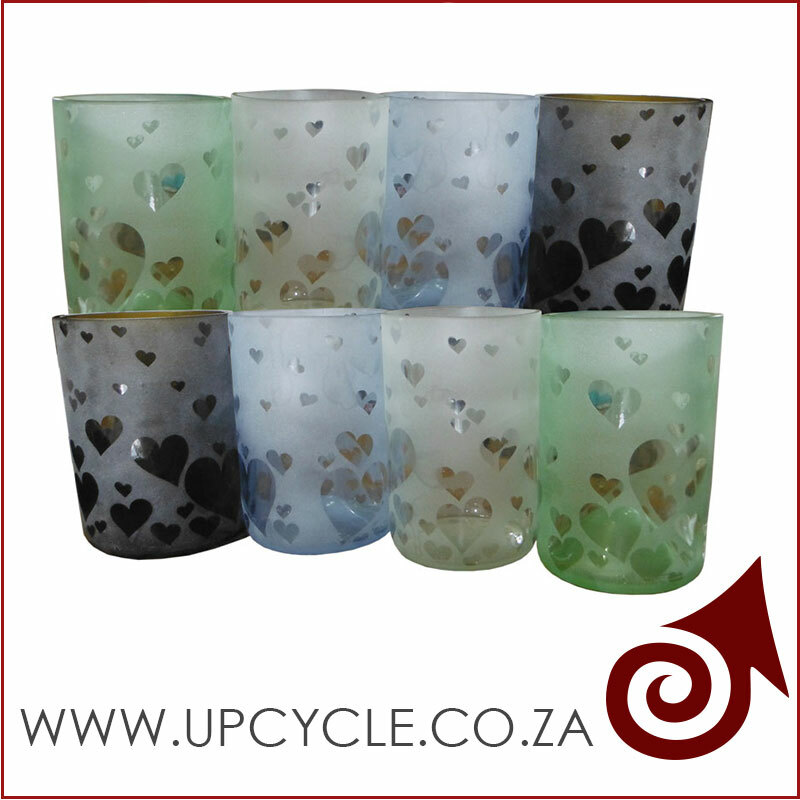 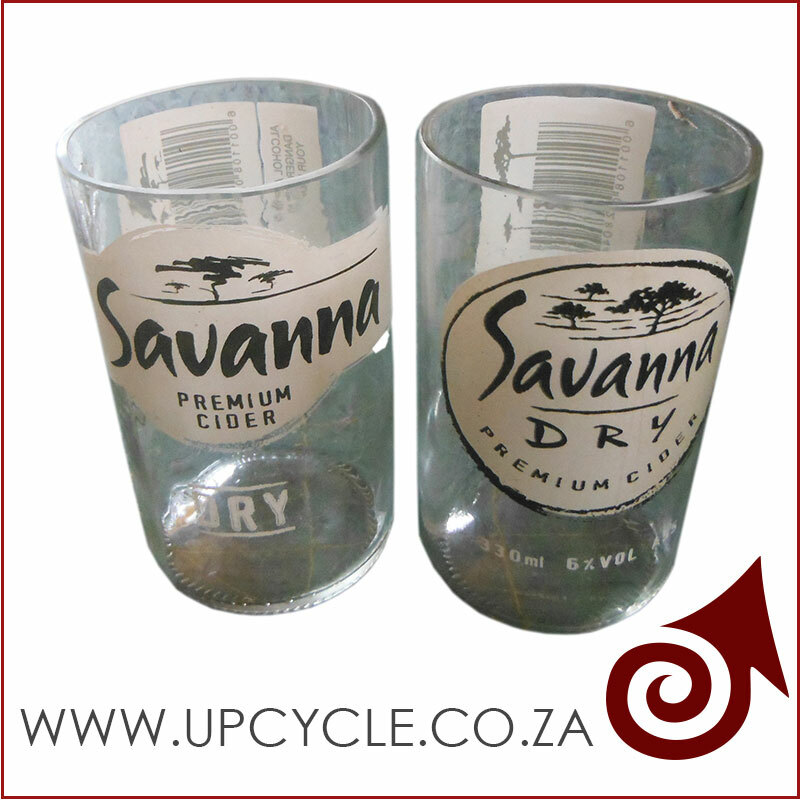 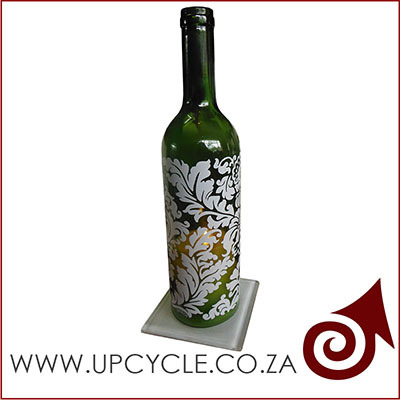 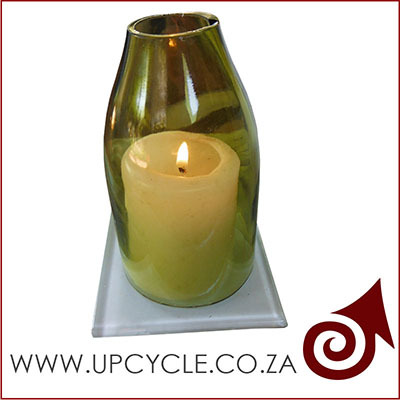 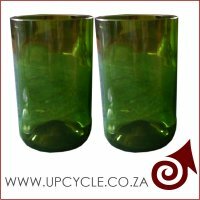 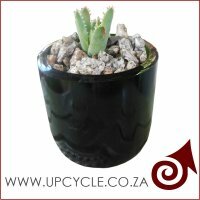 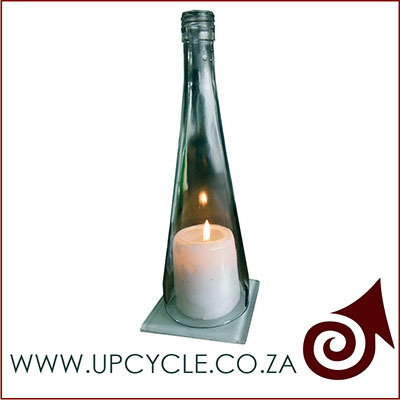 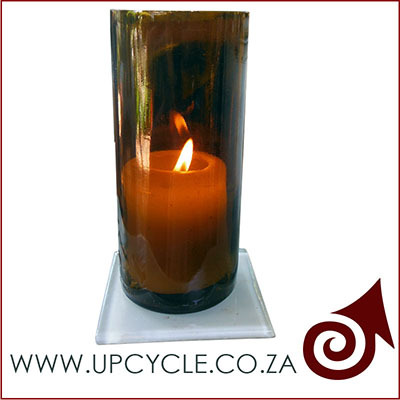 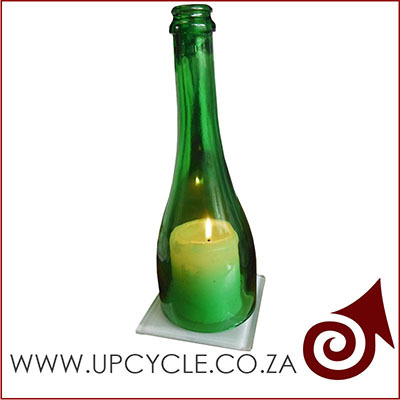 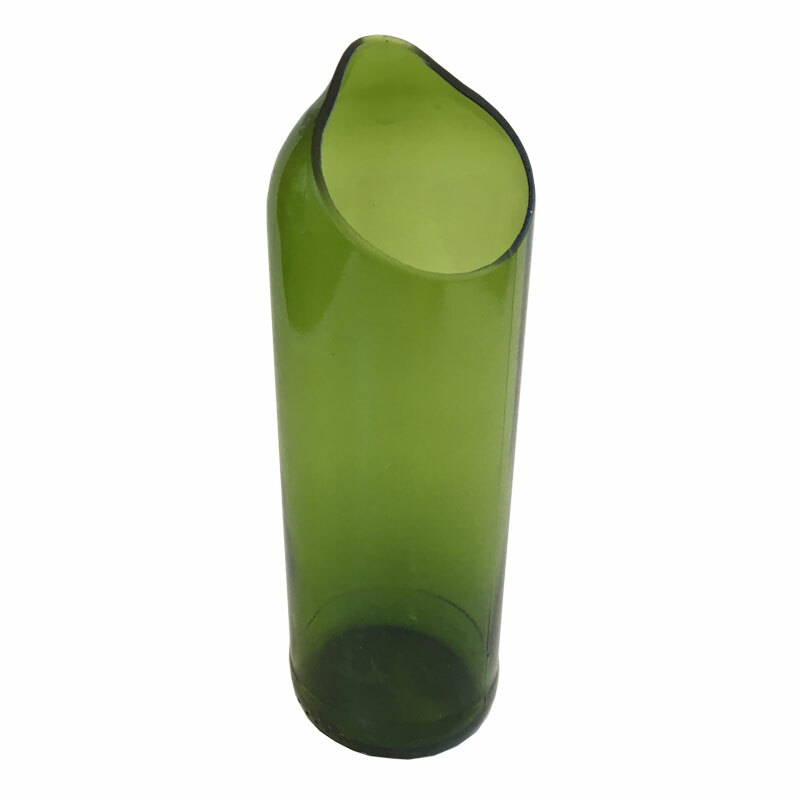 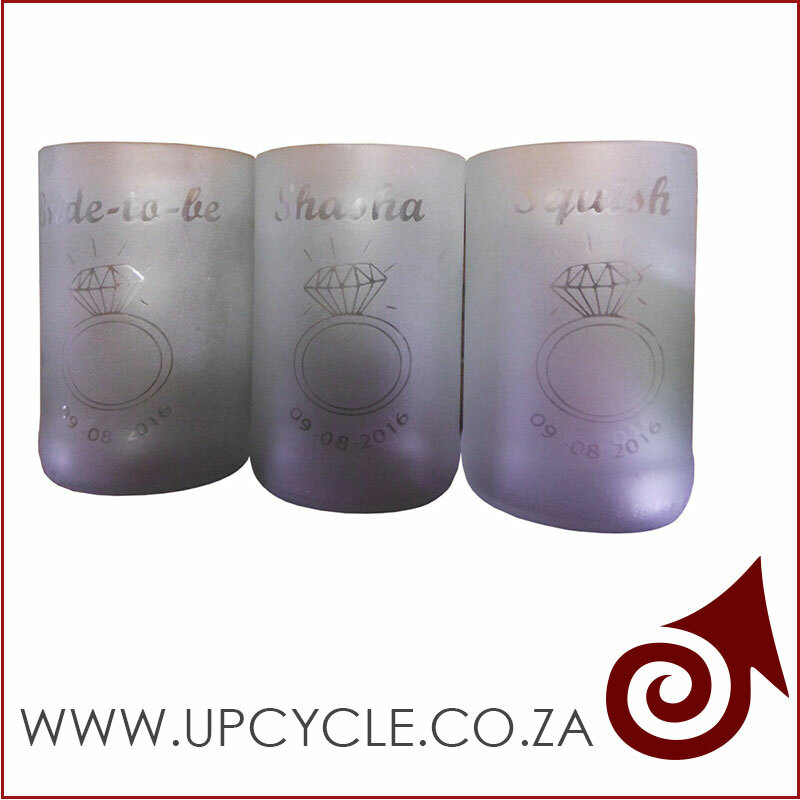 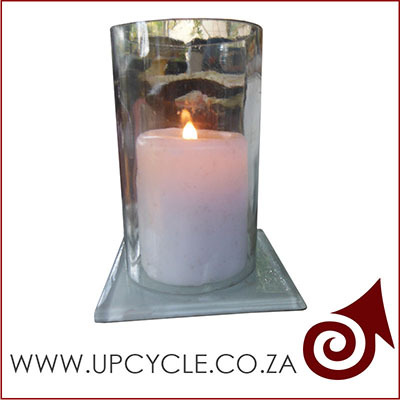 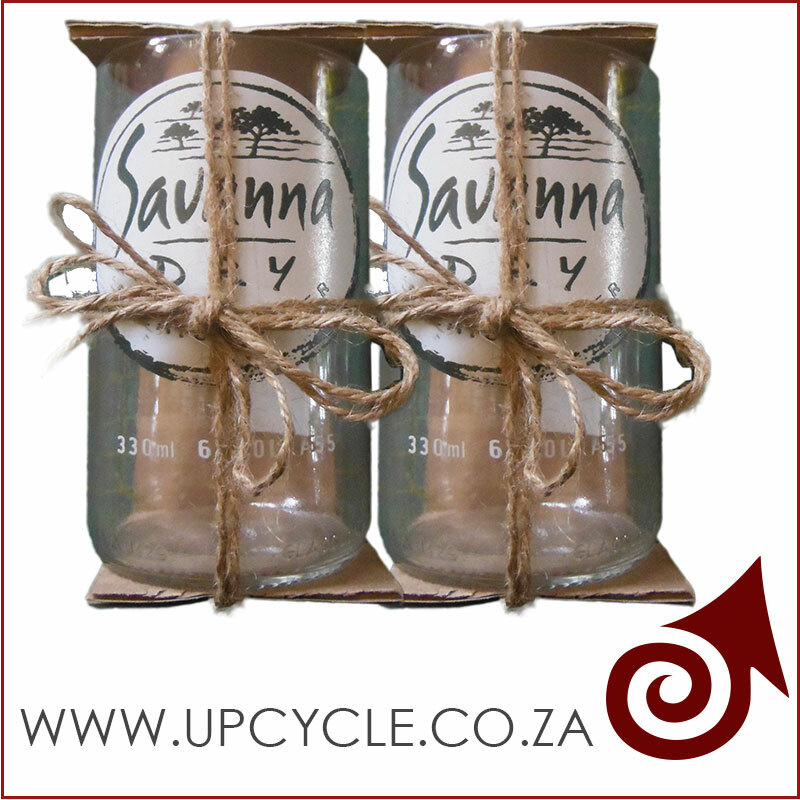 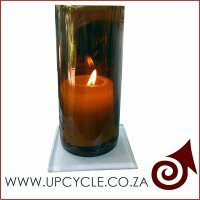 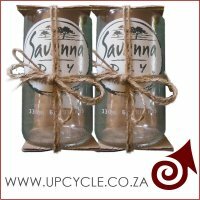 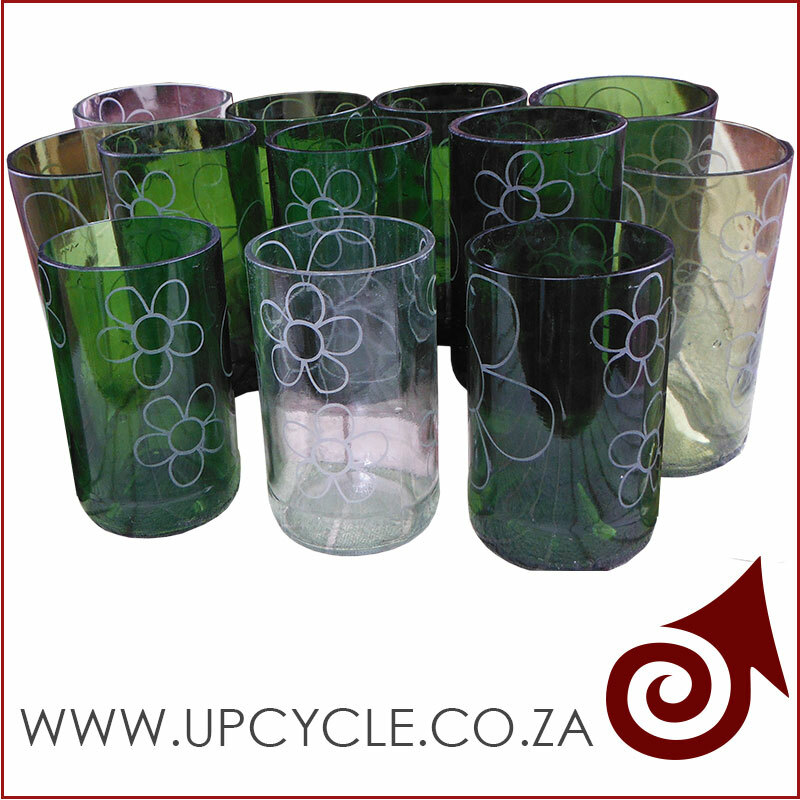 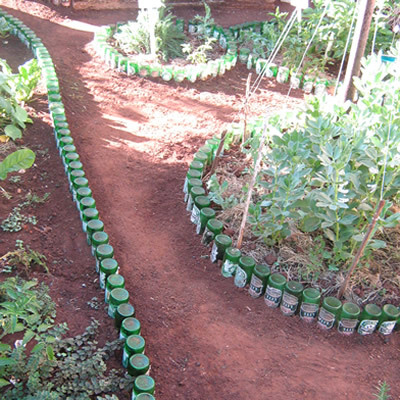 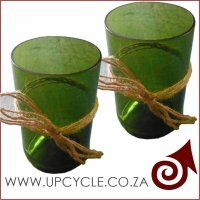 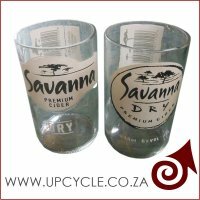 Recycled glass bottles into drinking glasses, wine bottles into vases, any type of glass that is no longer needed that can be upcycled into useful and beautiful new products. 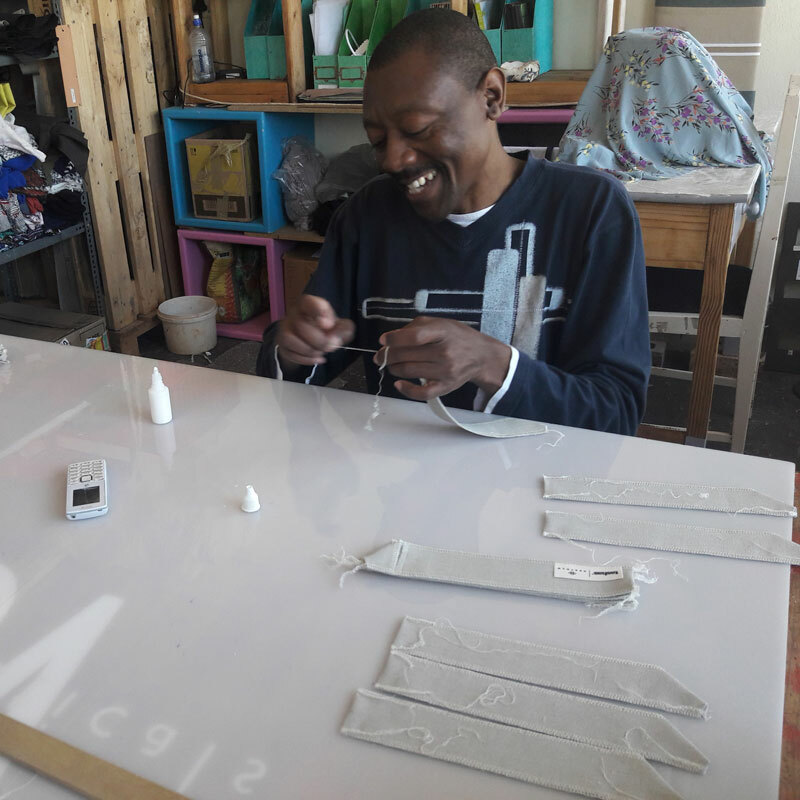 Offcuts of fabric from industry waste that is re-used and turned into valuble upcycled products preventing these scraps from ending up in landfil.